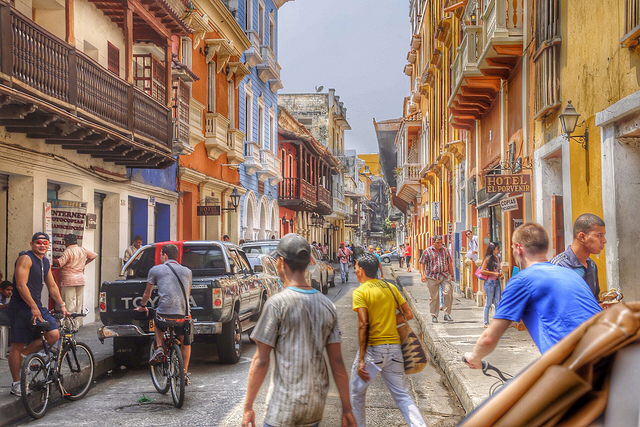 Cartagena de Indias is a magical city comprised of many eclectic neighborhoods, such as the seaside Bocagrande and the old walled city of the town, scattered with plazas and parks, with buildings painted in vibrant colors. 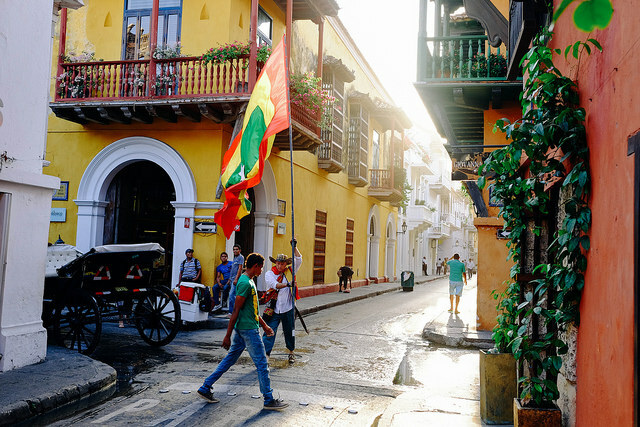 Drawing from exotic Caribbean ingredients and tasty South American spices, Cartagena is a foodie’s delight with some of the best street food, restaurants and vegetarian places in the country. Here are some of the best dining spots for veggies. This quiet and calm restaurant is one of the best vegetarian places in Cartagena de Indias, located near the picturesque Plaza de San Diego in the charming old walled town. An entirely vegetarian menu gives patrons plenty of options, alongside marked vegan meals as well; the menu includes a delicious vegetarian paella. Large portions, smooth jazz music, and the quaint and colorful streets of Cartagena create a romantic atmosphere for a more than pleasant evening vegetarian meal. This yoga studio in the center of the old town of Cartagena de Indias doubles as a vegan and vegetarian restaurant during lunch times, serving delicious vegetarian meals at an unusually cheap price. The exceptional staff service adds to the atmosphere that makes this unsuspecting restaurant an oasis of tranquility, the perfect location to take a break from sightseeing with a sit-in or takeaway vegetarian lunch. Get a great start to your morning at Restaurante Vegetariana Girasoles, which is Spanish for sunflowers. This restaurant, with cheery colored interior decor and bright sunflowers painted on the walls and adorning the tables, only serves breakfast and lunch; it tends to attract all the early birds of Cartagena de Indias and so it is always busy. If you do get a coveted seat, the vegetarian menu is extensive and delicious, combining all the flavors of South America and Colombia into delicious concoctions that turn traditional meaty Colombian dishes into vegetarian friendly meals. Promoting health and well-being, Girasoles also sells vitamins and health foods in their shop. 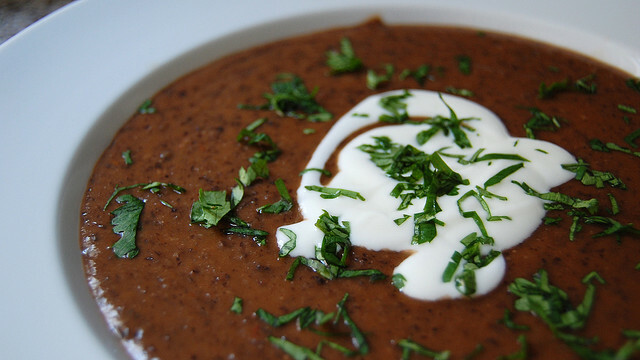 Sol de la India is a small corner restaurant that serves great value for money gourmet dishes. Located in the old walled part of Cartagena de Indias, Sol de la India is a unique restaurant that serves exciting fusion dishes of Indian and Colombian cuisine. With tasty, healthy meals served in a calm and zen atmosphere, this restaurant is in the heart of the city and its restaurant and food hub. This is yet another excellent Indian restaurant in Cartagena de Indias. Despite not being a vegetarian-only place, this is one of the best places to get vegetarian meals in the city. 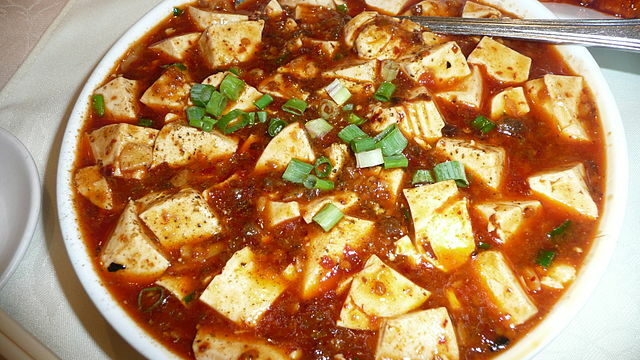 Several vegetarian options on the menu will entice the non-meat lovers out there. Make sure not to miss this place if on the lookout for a tasty vegetarian dish after a day of exploring Cartagena’s old town.